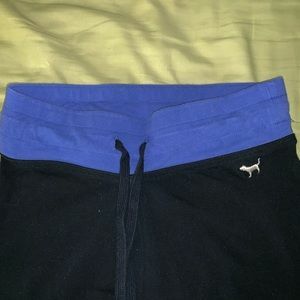 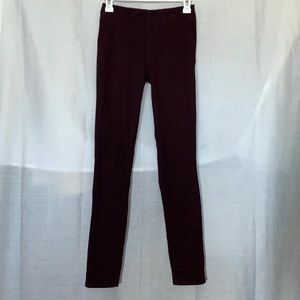 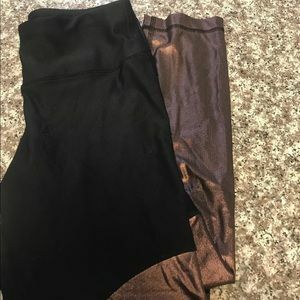 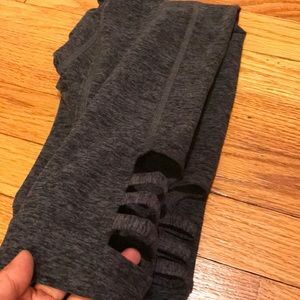 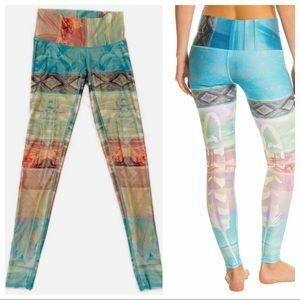 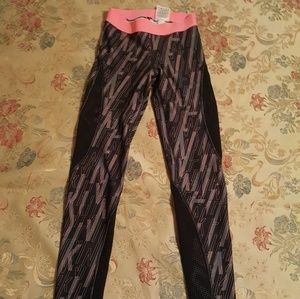 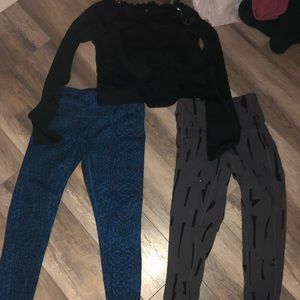 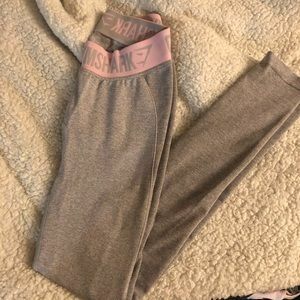 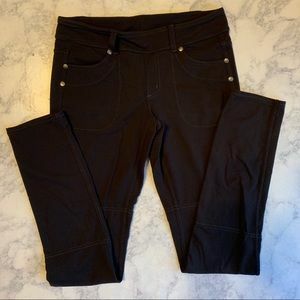 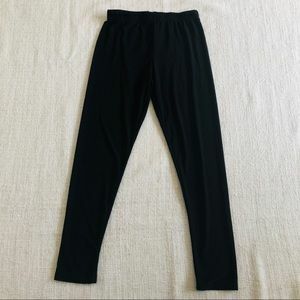 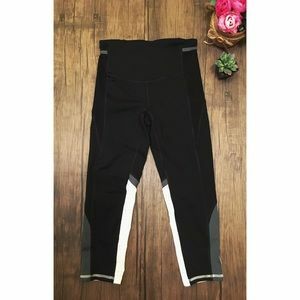 2 pairs of HUE x small wide waistband leggings. 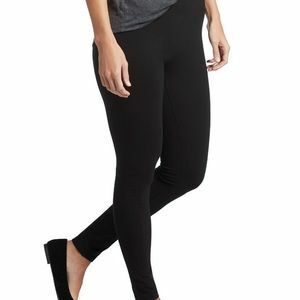 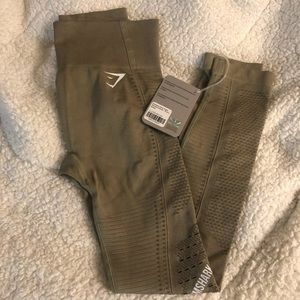 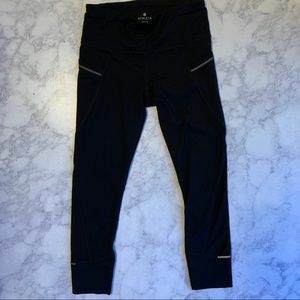 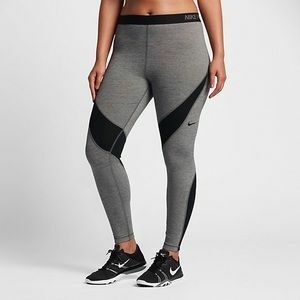 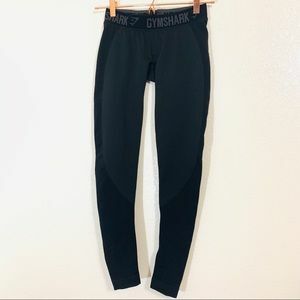 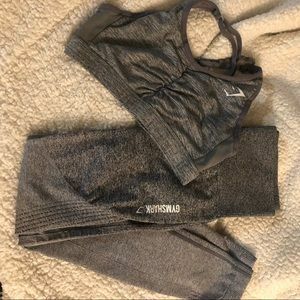 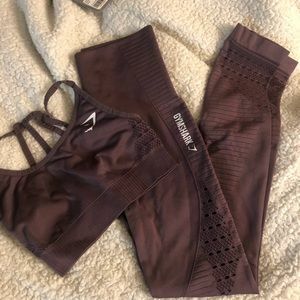 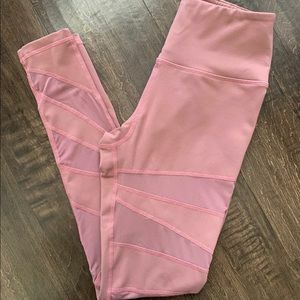 C&C black workout leggings! 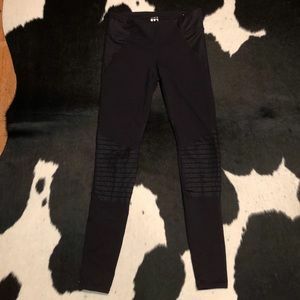 XS gorgeous!